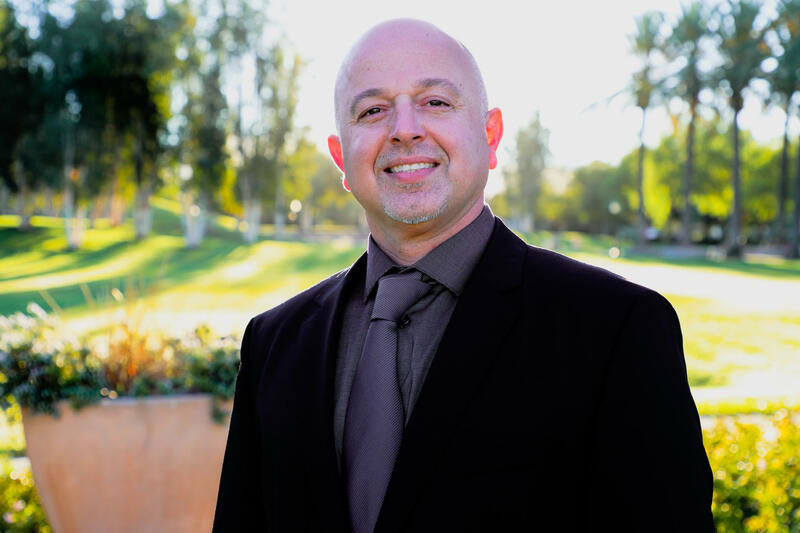 Dr. Larijani has been practicing cosmetic, implant and family dentistry in Orange County for over ten years. He believes in giving patients a complete range of options to improve their oral health and enhance their smiles. Dr. Larijani believes in treating all of his patients with the highest level of service. His goal is to provide the finest dental care and the best dental experience. Dr. Larijani received his Bachelors in Science from the University of California Irvine in 1995. He graduated from New York University College of Dentistry in 1999. Since then, Dr. Larijani has received extensive training in implant and cosmetic dentistry. Dr. Larijani is experienced and licensed in Oral Conscious Sedation. Dr. Larijani regularly takes continuing education courses and participates in professional seminars. He provides his patients the most advanced therapy and the best that the dental profession has to offer. Dr. Larijani is a member of the Orange County Dental Society, the American Dental Association, the California Dental Association, the Collegium International Oris Implantatorium and he is the Co-founder of the Nobel Biocare Implants for General Practitioners Study Group. Dr. Larijani is happily married and is fluent in Farsi. Some of his hobbies include traveling, philanthropy, collecting music, cooking, painting, poetry, playing percussion instruments, basketball, snorkeling and watching the Lakers overcome adversity. Dr. Alexander Choe was born and raised in southern California. He received his Bachelor of Science degree in Psychobiology from the University of California, Los Angeles (UCLA). He earned his Doctor of Dental Surgery degree from New York University, College of Dentistry. He went on to complete a General Practice Residency at the VA West Los Angeles Medical Center. 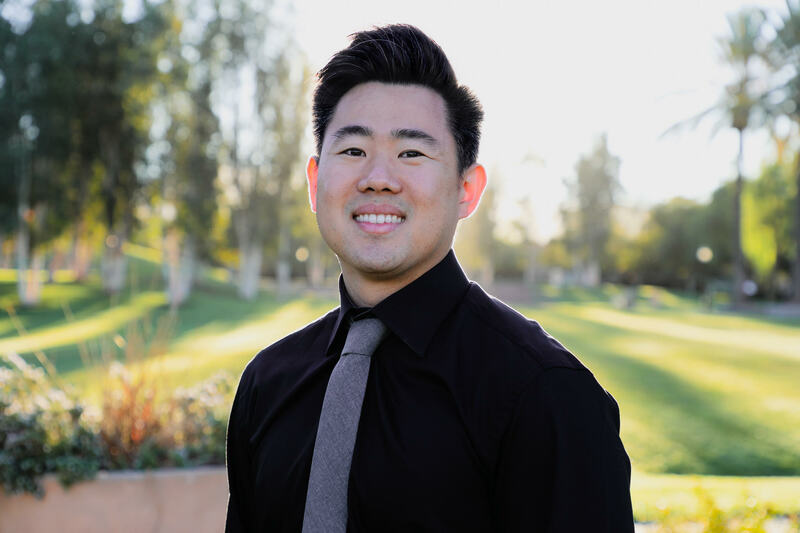 Dr. Choe is enthusiastic about attending continuing education courses regularly and is committed to staying current with the latest dental technology in order to provide the highest quality care for his patients.Dr. Choe is passionate about his work and strives to ensure that your dental visit is as comfortable as possible. He loves building relationships and finds it very gratifying giving his patients a reason to smile. Dr. Choe lives with his wife, 2 kids Maddie and Nolan and his French bulldog, Winston. He enjoys attending church, playing basketball, rooting for his Lakers, traveling, watching movies, but mostly loves spending time with his family/friends. 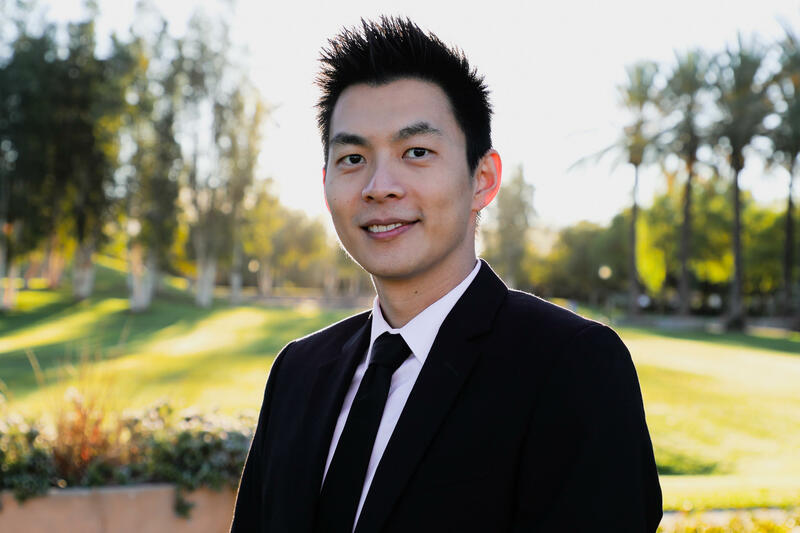 Dr. Alexander Chang grew up in Orange County and received his Bachelor of Science degrees in chemistry and biology from University of California, Irvine. He earned his Doctor of Dental Surgery degree from New York University College of Dentistry. Since then, Dr. Chang has moved back to Orange County and has been practicing all areas of comprehensive dental care as a general dentist. Whether it is restorative or cosmetic dentistry, Dr. Chang’s goal is to provide the best care possible for his patients and make a positive impact to the community he grew up in. Dr. Chang is currently an active member in American Dental Association, California Dental Association, Orange County Dental Society, Dental Organization of Conscious Sedation, and Chinese American Dental Society of Southern California. He is also certified for his completion of advanced training with the Dental Organization of Conscious Sedation. Committed to his belief, Dr. Chang attends continuing education courses in order to utilize the most up-to-date knowledge and techniques to give back to the community through work and volunteering events. As a general dentist, it is most gratifying for Dr. Chang to see his work improve his patients’ quality of life one smile at a time.